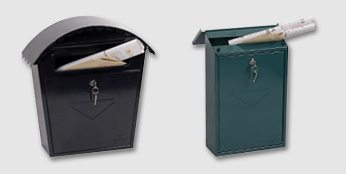 Startseite / Latest News / Protect your irreplaceable items – don’t become a victim. 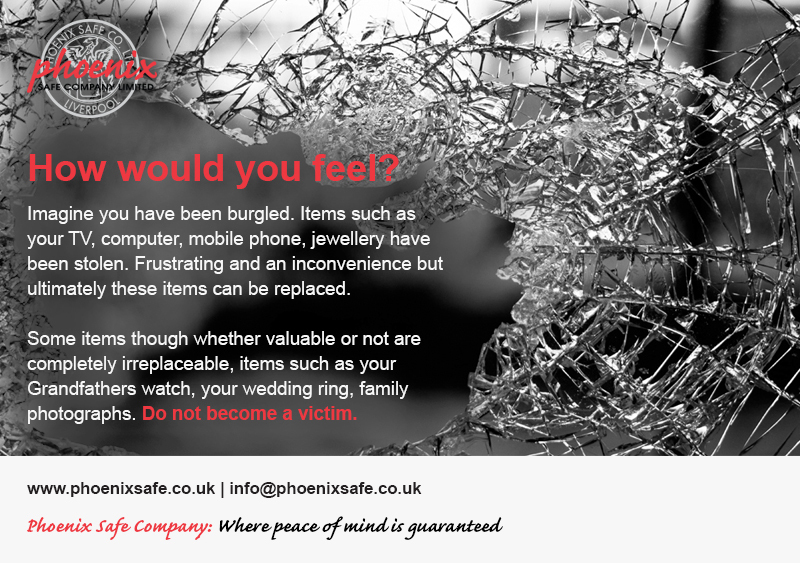 Protect your irreplaceable items – don’t become a victim. 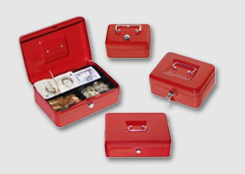 Burglary and theft are always difficult crimes to overcome, but especially when the items stolen are irreplaceable.